Hans Van Bylen, chief executive officer of German consumer goods group Henkel is seen next to the company's logo at the annual general shareholders' meeting in Duesseldorf, Germany, April 11, 2016. FRANKFURT - German consumer goods group Henkel may further expand its business in the United States via acquisitions, Chief Executive Hans van Bylen told Welt am Sonntag in an interview. “If there are opportunities for acquisitions, we will take a look at whether they are a good fit in terms of strategy and price. In the United States we are for instance not yet a leading seller of beauty care products,” he said. Henkel’s beauty care brands include Syoss and Schwarzkopf hair care products as well as Dial soap. He also said that there was opportunities around the world for purchases in the laundry care, detergents and adhesives sectors. Acquisitions are a key part of Henkel’s strategy. Earlier this year it made a binding offer to buy sealant maker Darex Packaging Technologies for $1.05 billion. Last year, it spent $3.6 billion to buy North American detergent maker Sun Products, known for its Snuggle brand. Van Bylen also told Welt am Sonntag that profit margins at Henkel’s U.S brands Purex, Dial and Sun had been improving. “Henkel will have a very successful 2017 in the United States. That will also be reflected at the group level,” he said. Henkel is due to publish third-quarter financial results on Nov. 14. 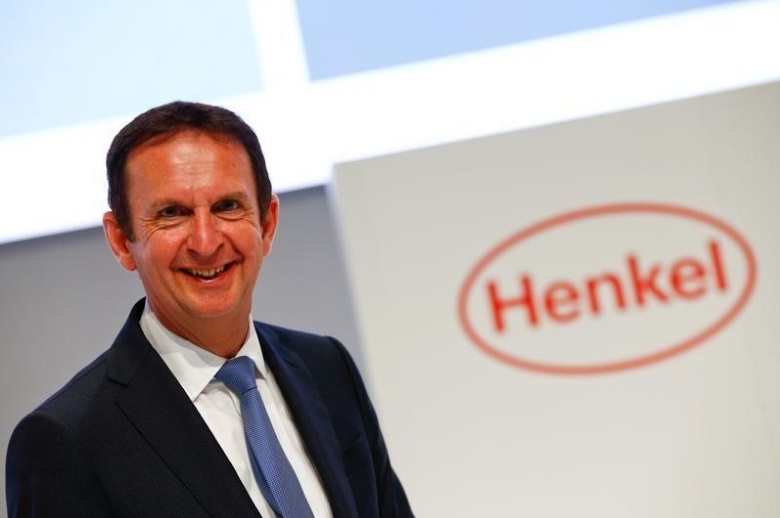 German consumer goods group Henkel may further expand its business in the United States via acquisitions, Chief Executive Hans van Bylen told Welt am Sonntag in an interview. “If there are opportunities for acquisitions, we will take a look at whether they are a good fit in terms of strategy and price. In the United States we are for instance not yet a leading seller of beauty care products,” he said.